As part of our continuous improvement we recently added an in house glazing department. At Distinction Doors we are committed to helping your business grow. 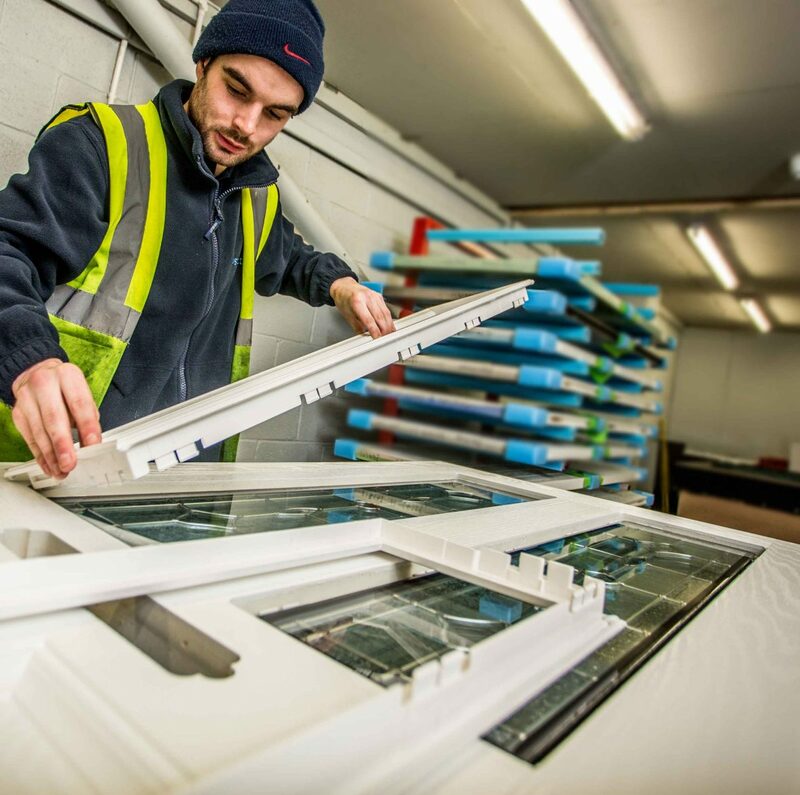 By using our glazing service, you’ll no longer have to glaze your doors in-house, it’s all done in one place, saving time & added consumable costs. Our team of experts are on hand and have been trained to the highest of standards in glazing. If you would like to find out more about our glazing service please get in touch below.